With Diwali around the corner, Amazon has launched a campaign to tame the trolls - so to speak. No PSA is complete without celebrities. And to help get the message of kindness across, some celebrities who're no stranger to trolls, have pitched in. Comedy outfit All India Bakchod's Tanmay Bhat, actor and comedian Vir Das, columnist Shobhaa De, and former Miss World and actress Neha Dhupia shared short videos on their social media pages to get the dialogue started. 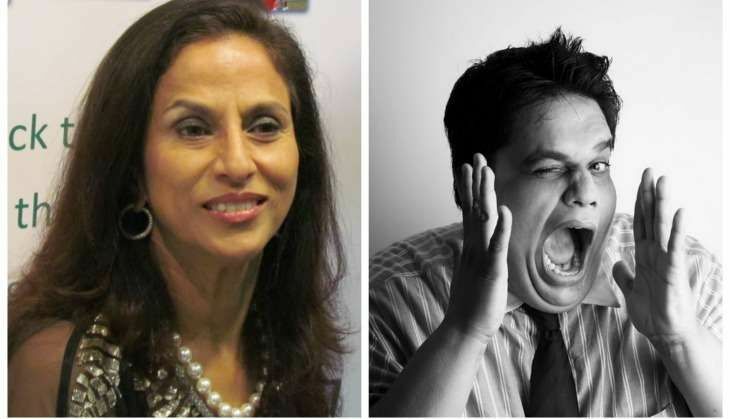 And while Vir, Neha and Tanmay (who gets ridiculously fat-shamed at every opportunity) urge netizens to be #BadeDilWale this festive season in their vlogs, it is Shobhaa - panned by almost everyone with a Twitter account after making disparaging remarks about Indian athletes at Rio Olympics - who steals the limelight. Interestingly, it is she who is promising to be kinder on the internet. But haters gonna hate, so the response to these videos begging trolls to stop trolling are a whole lot of tweets with more trolling. Internet, you have a disease.